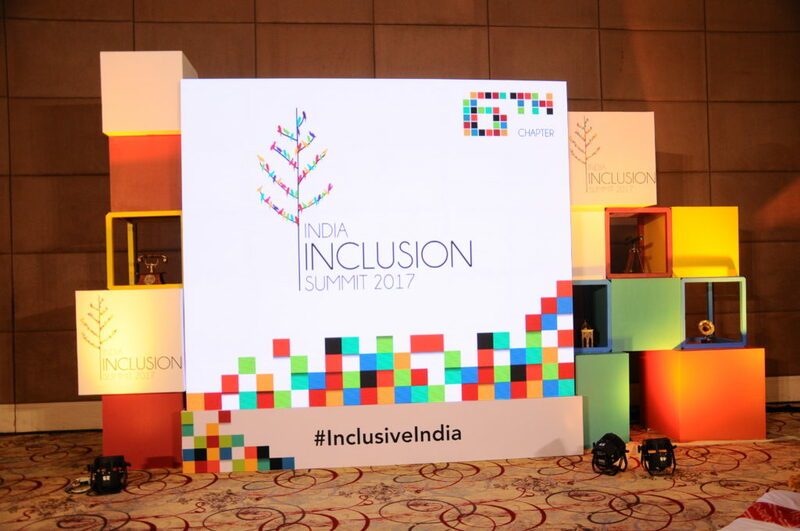 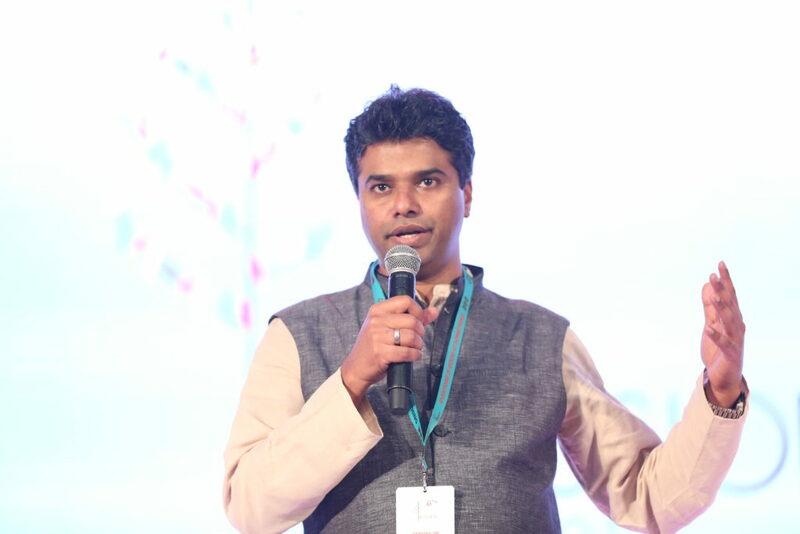 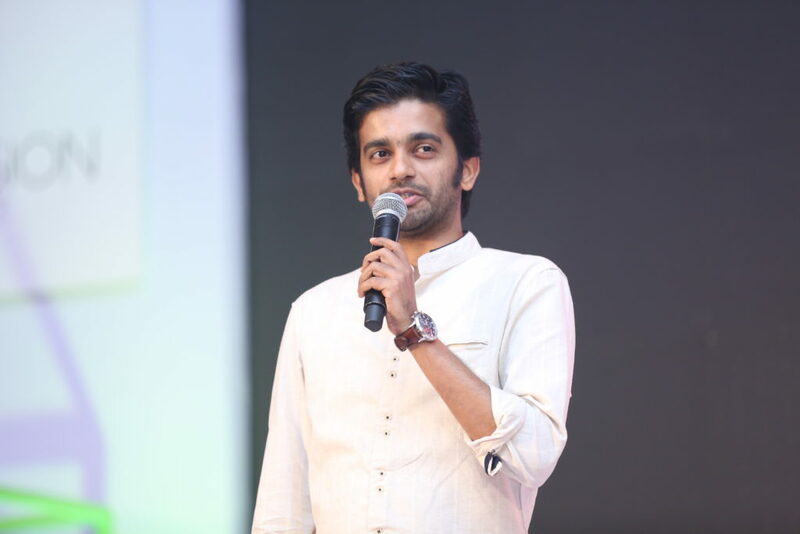 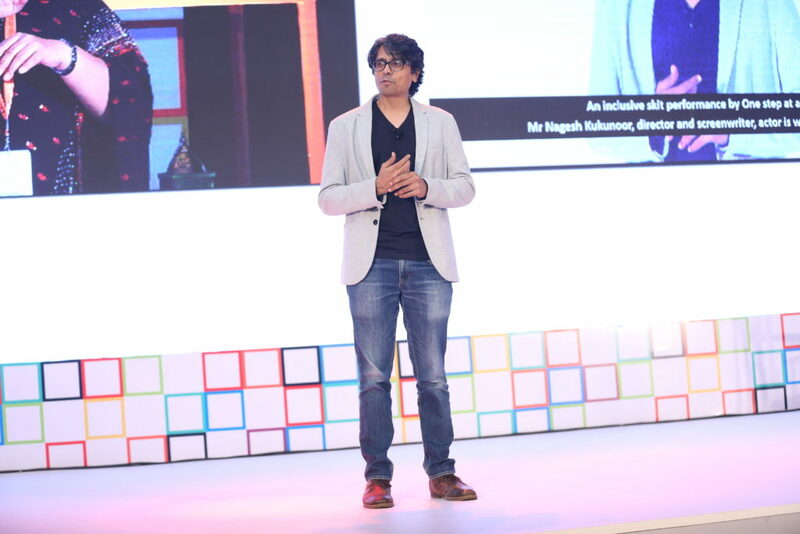 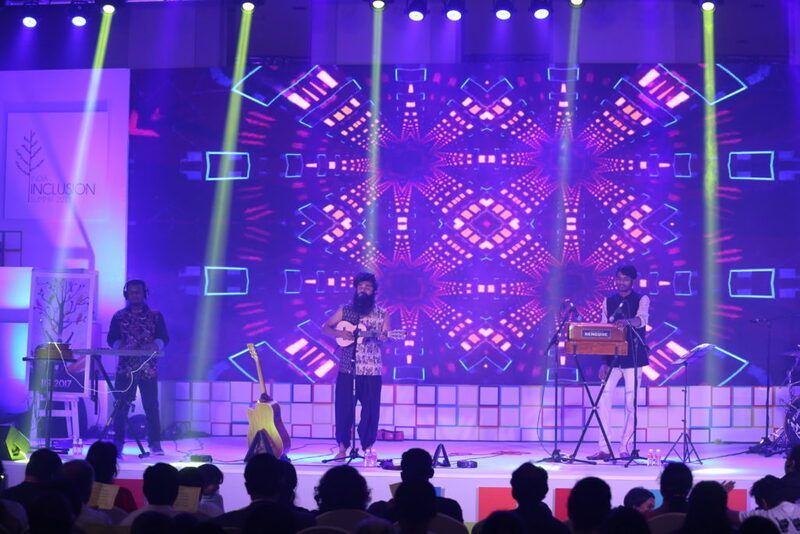 November 11 and 12, 2017 saw the 6th edition of the India inclusion Summit being organized at the Park Plaza, Marathahalli, Bengaluru. 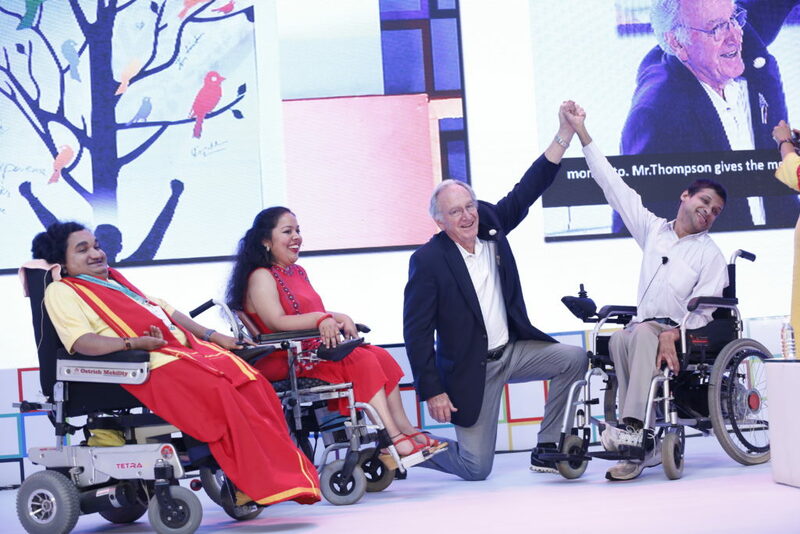 Attended by close to 900 guests, IIS was hosted by corporate giants like Allegis, SAP, ANZ along with Enable India, a registered charitable trust working towards empowering persons with disability. 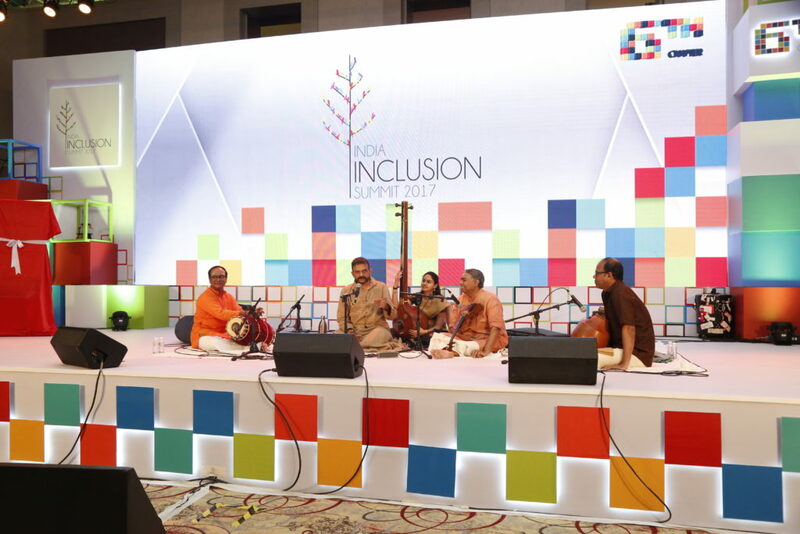 Initiated in December 2012, India Inclusion Summit (IIS) aims to be a world-class community-driven platform to create awareness in mainstream society on the need of inclusion of specially-abled people. 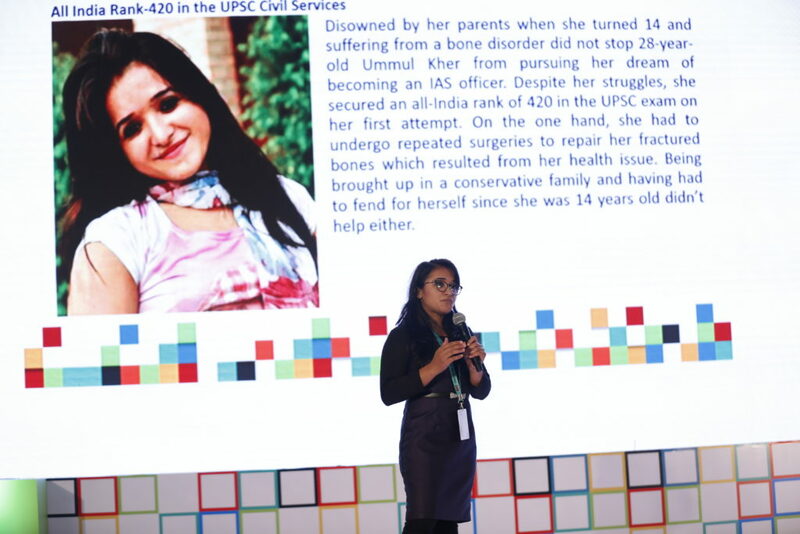 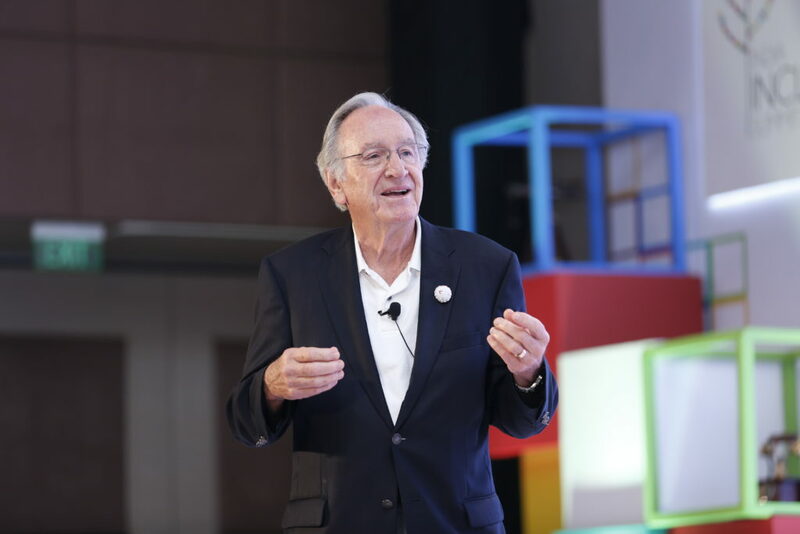  IIS has grown over the years working with corporate firms as well as NGOs, along with support from thought leaders like APJ Abdul Kalam, Arun Shourie, Kiran Bedi, Minister Shri Gehlot, Naseeruddin Shah, Arnab Goswami, and many others. 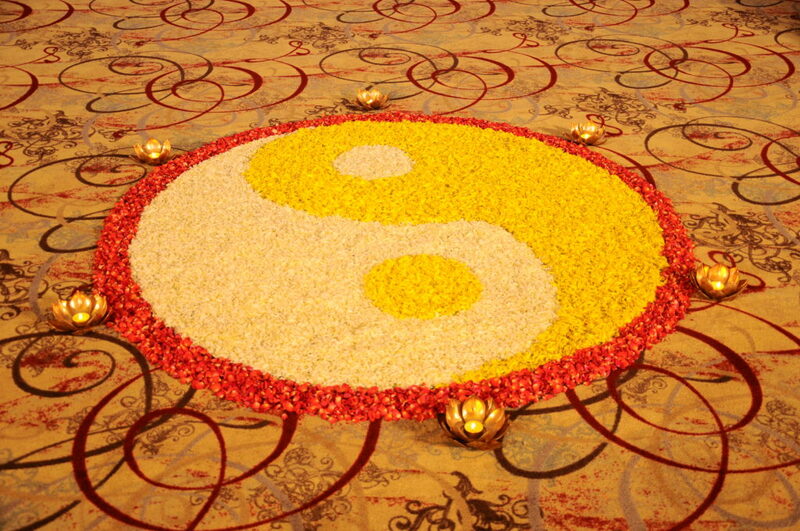 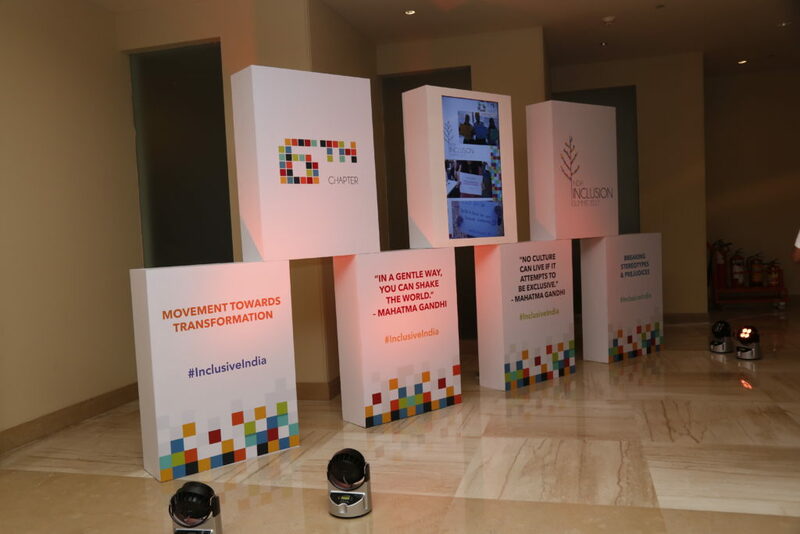 The highlight among the décor for the event was the inclusion tree, which has been the logo for IIS and has stood the test of time over years. 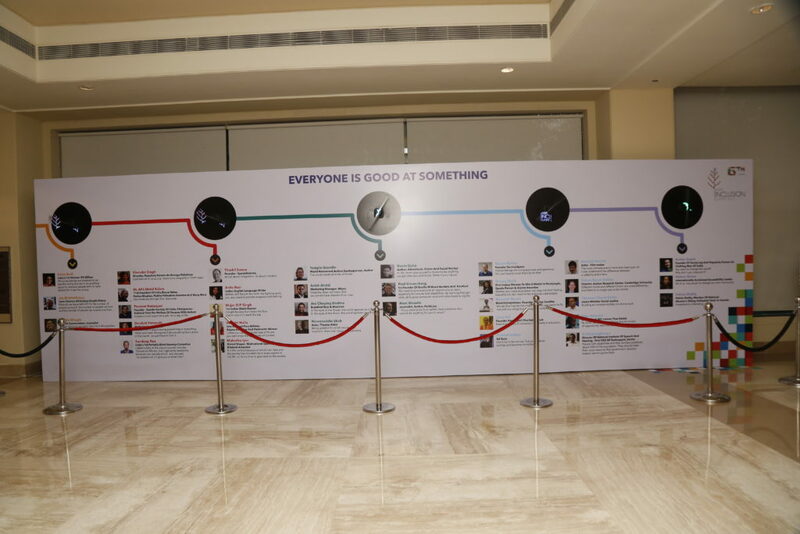 Other décor elements included a social media wall where attendees could share their support for the #InclusiveIndia movement on social media platforms, an art exhibition consisting of paintings by world-renowned fast painter Vilas Nayak, a placard wall consisting of over 1600 pictures of people exhibiting their support for the movement, a story wall that shared experiences of people who made it big in life in spite of being specially abled and a history wall that showcased the growth of IIS over the years.